Liverpool legend-turned-pundit Jamie Carragher has said that manager Unai Emery has partly fixed the defensive concerns at Arsenal which were reminiscent under former boss Arsene Wenger. The north London side have barely managed clean sheets during the current league campaign but they managed to provide a resolute defensive showing against Manchester United on Sunday. A Granit Xhaka curler and a Pierre-Emerick Aubameyang penalty handed the Gunners with a 2-0 win but more plaudits were focused towards the backline which kept a deserved clean sheet. Speaking on Sky Sports, Carragher was impressed with the defensive outlook of the Gunners side after they managed to control the game after gaining the advantage. Former Arsenal manager Arsene Wenger, has paid tribute to Abou Diaby, after the former Arsenal player announced his retirement from football. Diabyplayed for eight-and-a-half years in the colours of Arsenal.Althoughtheeight-and-a-half years were marred by injury spells of different spans. The Frenchman accumulated just 182 appearances for the Gunners in that spell, with only 92 of them being a premier League start. He suffered fromdifferent injuries, includingAnkle, calf, thigh and cruciate ligament. Diaby suffered while at Arsenal, but he was always a popular figure in the club. At the age of 32, the midfielder has called time on his injury hit career. Arsene Wenger brought him to the Emirates from Auxerre in a £2million deal in 2006, he suffered a broken ankle against Sunderland at the end of the 2005/06 season, just five months after joining the London based club. This was what set the tone for Diaby's injury nightmare at the Emirates. He did not make his comeback until January 2007 and suffered injury upon injury thereafter. Arsenal boss Unai Emery has highlighted that the future of midfielder Aaron Ramsey has already been decided many months ago. The Wales international has just six months remaining on his existing deal and reports have recently indicated that he has already agreed terms over a Bosman deal with Juventus. Speaking in a press conference, Emery clarified that the club are unlikely to reconsider the future of Ramsey in the near future, given they have already come to terms of parting ways with the Welshman. The Spaniard added to praise Ramsey for the application on the playing field irrespective of knowing that he has no future with the Gunners beyond the summer. Arsenal manager Unai Emery said that he is happy with the performance of his players in the game against Manchester United but he feels that they need to improve further. He said that they managed to create more opportunities in the second half but they need to start playing better for 90 minutes. Indeed Arsenal has been the most performing team in the second half of games and has managed to score the majority of their goals during the second half. Unai Emery said that a match is played over a period of 90 minutes and it is important that the players understand that. Former Liverpool star-turned-pundit Jamie Redknapp believes Arsenal are more resilient under Unai Emery than with ex-head coach Arsene Wenger. Emery had a poor beginning with the Gunners, who suffered back-to-back league defeats but the Spaniard has since sorted out the club’s results with a 17-match unbeaten run across all competitions. Arsenal goalkeeper Petr Cech has aimed a dig at former manager Arsene Wenger and believes the Frenchman’s managerial style has been the prime reason behind the club’s failure to compete for the Premier League title. 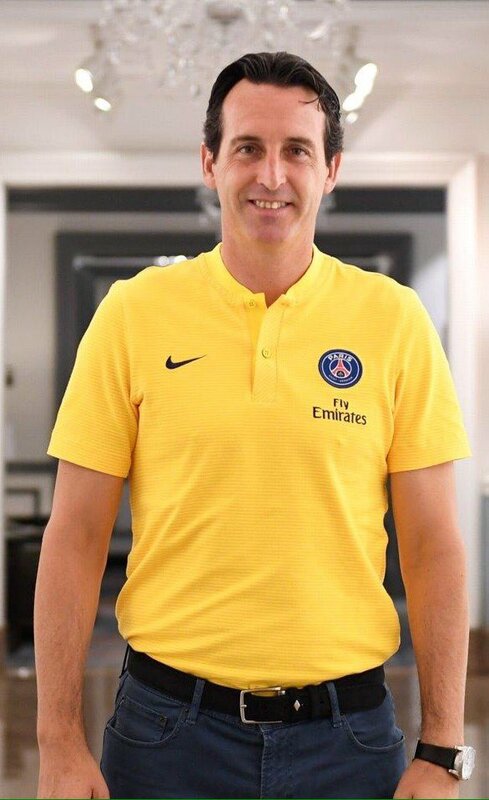 The French tactician stepped down from his role during the summer after 22 seasons at the helm where he managed to guide the club to three league crowns. Speaking after the recent win over Everton, Cech highlighted that the Gunners used to play the ‘Arsenal play’ under the tutelage of Wenger and the focus was more on the style than picking up ugly wins every now and then. 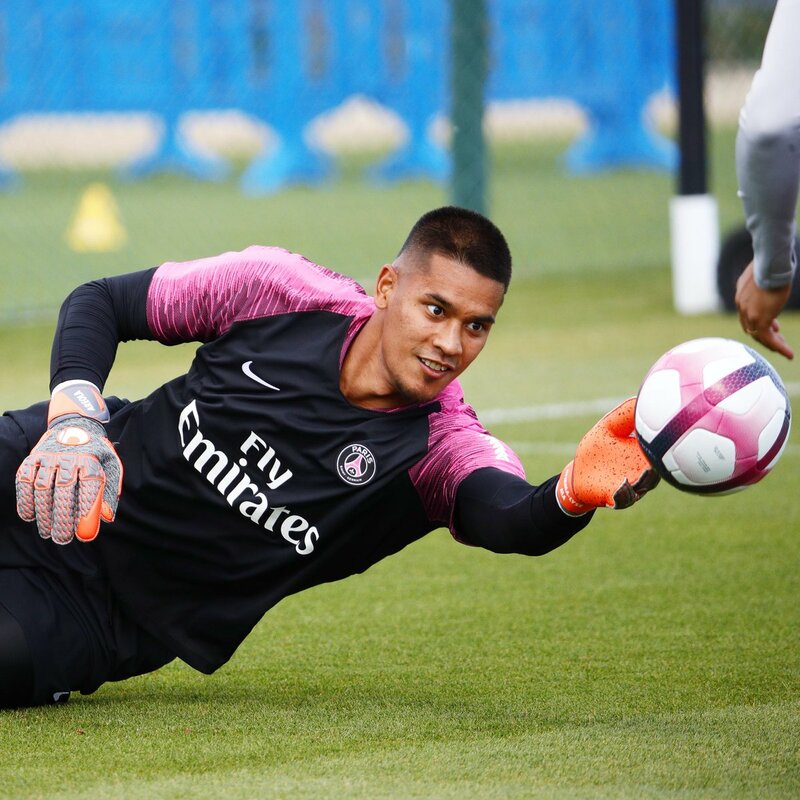 However, he believes this has changed under the guidance of Emery, who has improved the club’s results game-by-game. What Next for Arsene Wenger? 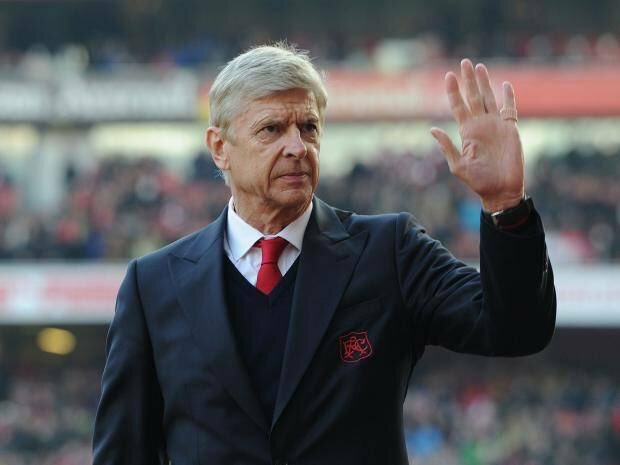 Many football fans be it Arsenal supporters or fans from other clubs in the English Premier League are still coming to terms with the fact that Arsene Wenger is no longer the manager at Arsenal Football Club. For 22 years, Wenger was the only manager known by the Arsenal faithful. His legacy at the club is clear for all to see having revolutionised the English game and also claimed 10 major trophies including one Golden Premier League title which came after hisInvincibles side went through the whole season unbeaten. 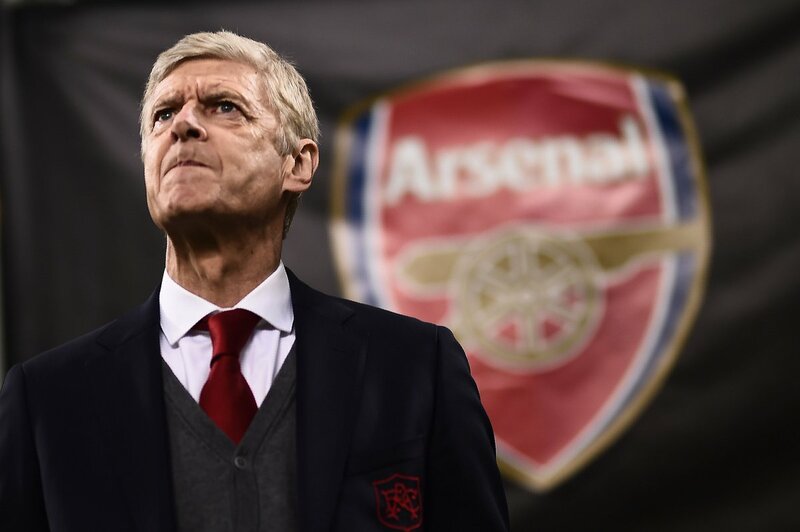 Read more about What Next for Arsene Wenger? Paris Saint-Germain head coach Thomas Tuchel has revealed that he was not in touch with Arsenal regarding the possibility of Arsene Wenger as their next head coach. The German’s name was constantly linked with the north London club after Wenger decided to re-sign from the managerial role but Tuchel has now cleared up any doubts. Former Arsenal manager Arsene Wenger has admitted that he may have made the mistake to stick with the Gunners for 22 years. 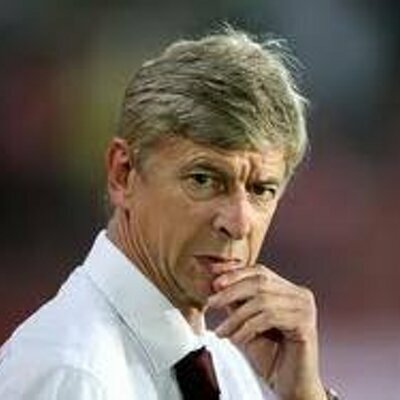 The 68-year-old ended his long association with the Gunners at the end of last season and reports have since suggested that he may have been sacked, had he turned down the opportunity to step down by himself. Former Arsenal manager Arsene Wenger has said that Mesut Ozil may have been affected by the criticism towards him prior to the summer World Cup in Russia. Reigning champions Germany were shockingly ousted at the group stage of the global tournament and the Gunners midfielder was one of those put at blame for the poor performance. Speaking on BeIN Sports, Wenger indicated that the German may have been hampered by the doubts over his international future after he and Ilkay Gundogan were pictured with controversial Turkey president RecepTayyipErdoğan prior to the World Cup, he said: “I know Ozil well, he’s an exceptional football player. Him and [Ilkay] Gundogan suffered with what happened before the World Cup because they have been vindicated in Germany.